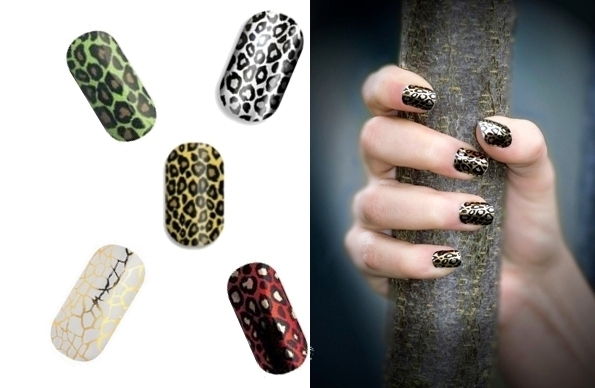 Minx Nail Art Ideas 2012. 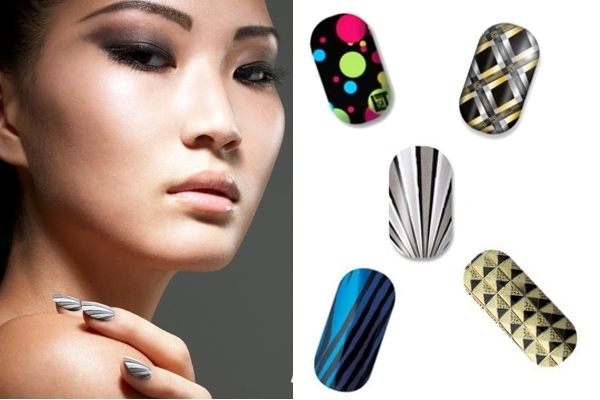 If your beauty mantra is the brighter the better, take a closer look at the following Minx nail art ideas 2012. There's no need to struggle with complex nail designs when you have a super-simple solution to keep your manicure versatile. Add an unexpected glam boost to your look with a daring manicure design. Colorful nail designs are still around and encourage you to play up your flirty and fresh allure. 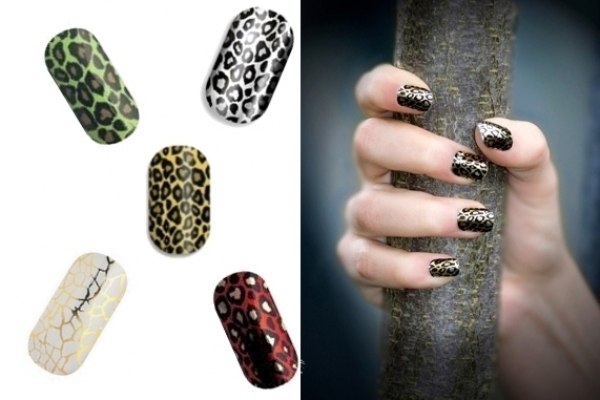 Pamper your beauty sense with the Minx nail art ideas 2012 below. 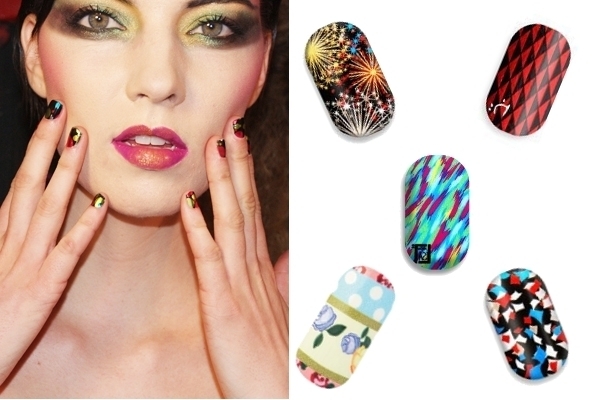 Open your mind to the newest inventions of nail art and pull off real artworks using the fabulous wraps and stickers. Make every nail stand out with gorgeous patterns. Show off your love affair with oh-so-popular patterns and prints to inject high street glamor into your appearance. Prep your nails for the ultimate makeover with a deep conditioning treatment. Master the application of these minx wraps and surprise your friends with the loveliest and eye-popping manicure models. Start compiling all the hot nail art ideas you want to experiment with. As seen on the catwalks, these nail trends conquered the heart of our fave style icons. Colorful patterns add a joyful flair to your look, therefore start working with minx nails right now. Attitude is the fashion buzzword of the moment. Sport manicures loaded with personality and decorate your nails with too-cool-to-miss prints. Animalier patterns along with more abstract designs are here to help you reclaim your beauty trendsetter status. Flash the best examples on how to turn your nails into statement accessories. Indulge yourself into a fabulous beauty spa and nail down a manicure that suits your personality and flatters your nail length and shape. Take nail painting to the next level with minx wraps.